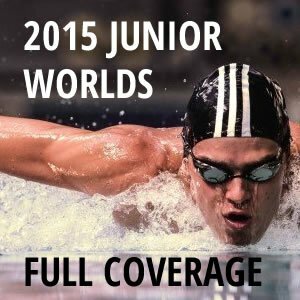 Turkey’s Viktoria Gunes continues her quest for a breaststroke sweep at Junior Worlds. She’s the junior world record-holder in the 200 and won the 50 on day 2. But today, she’ll take on top-seeded Runa Imai of Japan in the 100. Imai leads the final heat, flanked by teammate Yukino Miyasaka and American Nikol Popov. One heat earlier, Gunes leads all three medalists from the 50 breast: Gunes won gold, Sweden’s Sophie Hansson silver and Great Britain’s Katie Matts bronze. 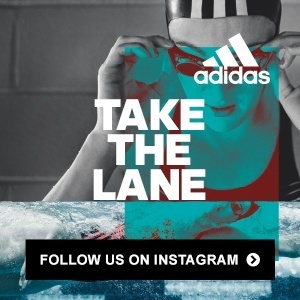 Also keep an eye on Russia’s Maria Astashkina, who swept the breaststrokes at the European Games earlier this summer. She lines up in the first circle-seeded heat. 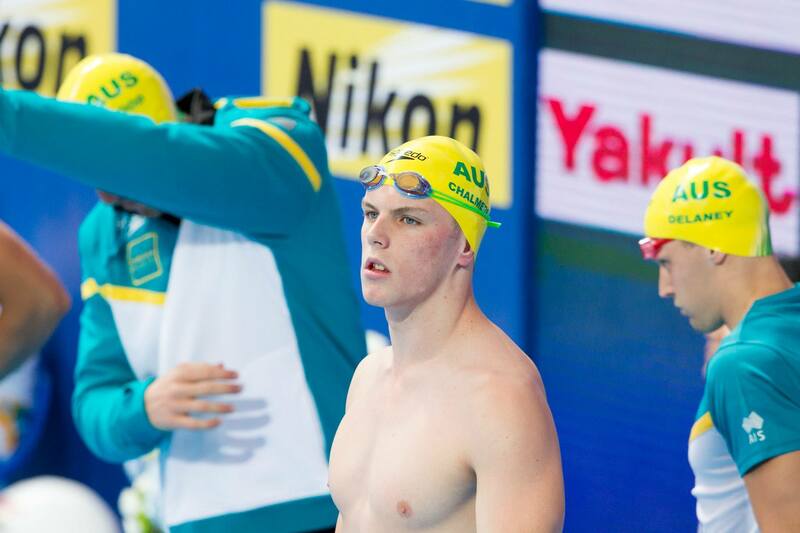 Australian youth star Kyle Chalmers suits up for his first individual race, the boys splash-and-dash. Chalmers is the top seed, and just three tenths off the junior world record. But the field behind Chalmers is loaded with intrigue. Felipe de Souza is the latest young Brazilian star, and a training partner of junior world record-holding 100 freestyler Matheus Santana. He swims in heat 7 of 9. In between Chalmers and de Souza’s heats will be American Michael Andrew. The 50 will serve as a test of resilience for Andrew, who struggled with a brutal event schedule on Wednesday, but will look to bounce back with great shots at medals in the 50 back and 50 free on Thursday. 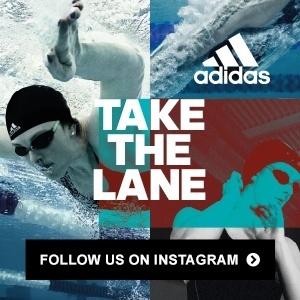 The girls 200 back sets up a rematch of the 100 back showdown between American Claire Adams and Australian Minna Atherton, almost a carbon copy of the world-level rivalry between their national teammates, Olympians Missy Franklin and Emily Seebohm. Adams and Atherton currently share the junior world record in the 100 back. 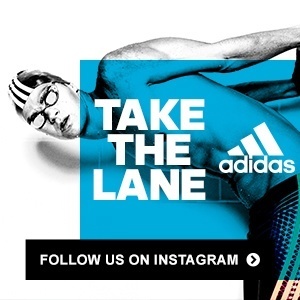 They’d need big swims to challenge for the 200 back record, but should have great shots at the meet record. And in the 200-meter distance, a few new faces get involved. China’s Liu Yaxin leads Atherton’s heat into prelims, and Canada’s Taylor Ruck, one of the all-around stars of the meet so far, is the top seed in the first circle-seeded heat. Also competing on the morning of day 3: the girls 50 fly, boys 50 back, mixed 4×100 free relay and the early heats of the boys 800 free.